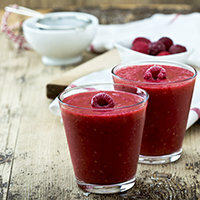 Get fruity this summer with our delicious mocktail recipes! 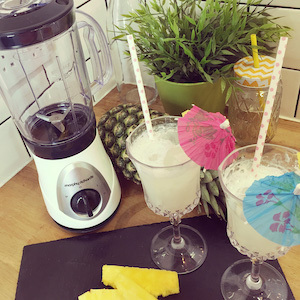 Nothing says “hello summer” like a fruity mocktail, so we’ve put together some juicy recipes using the Morphy Richards Blend Express Complete Nutrition for you to enjoy. Whether it’s the taste of the Caribbean or you prefer something that’s a little more sweet & sour, we’ve got the perfect recipe for you! So crack out your Blend Express Complete Nutrition and enjoy the fruits of your labour. Add a cocktail umbrella, sit back & enjoy! Add a raspberry on a cocktail stick for decoration & you’re done! 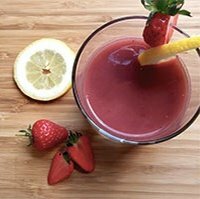 Add a slice of fresh lemon and a strawberry to decorate, relax & enjoy!